I had the pleasure of meeting Jacque Wilkins during my reign as Mrs. DuPont Circle DC America 2014! We were volunteering together for a USO holiday event for military families in December 2013. I instantly was drawn to her warmth, natural beauty, and genuine spirit. It was my first time competing in a pageant . Jacque had been competing since her teens, so she was kind enough to take me under her wing! We quickly bonded and became great friends! What makes Jacque so special? In one word...EVERYTHING! Jacque Wilkins holds the title and crown of Ms. Georgia United States 2015 and is competing this July 4th weekend in Washington, DC for the title and crown of Ms. United States 2015! With her platform of "No Child Should Grieve Alone" Jacque is no stranger to grief. She lost her own mother to breast cancer when Jacque was only 16 years old. She knows the pain of losing a parent at a tender age and provides comfort to children who are going through this painful experience. Jacque is an ambassador/volunteer for Kate's Club in Atlanta, Georgia. 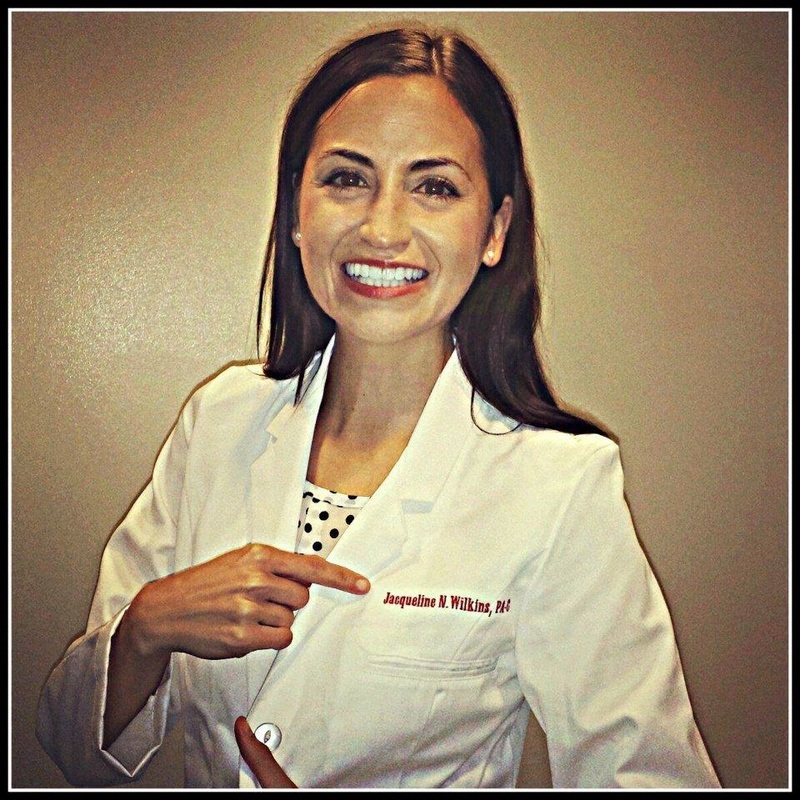 Jacque graduated from The George Washington University in 2014 with her Master's Degree in Physician Assistant Studies! She is engaged to Memo Sanchez and is planning to marry in 2016! I know in my heart that Jacque's mother is shining down on her and is so proud of the woman she has become! Wishing Jacque good luck at the pageant and success in all her future endeavors!